Do your staff have the right to work here? "Eggstra" holidays in the pipeline? 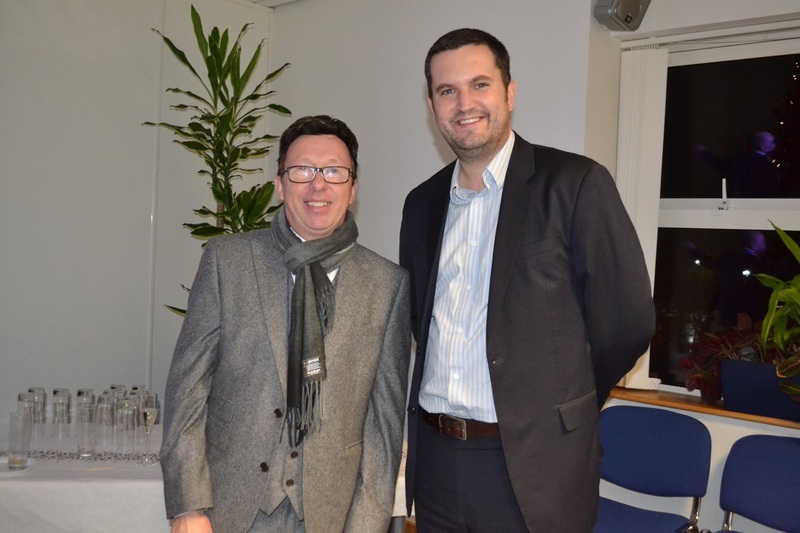 Thanks to everyone who attended our annual Christmas drinks and nibbles event! 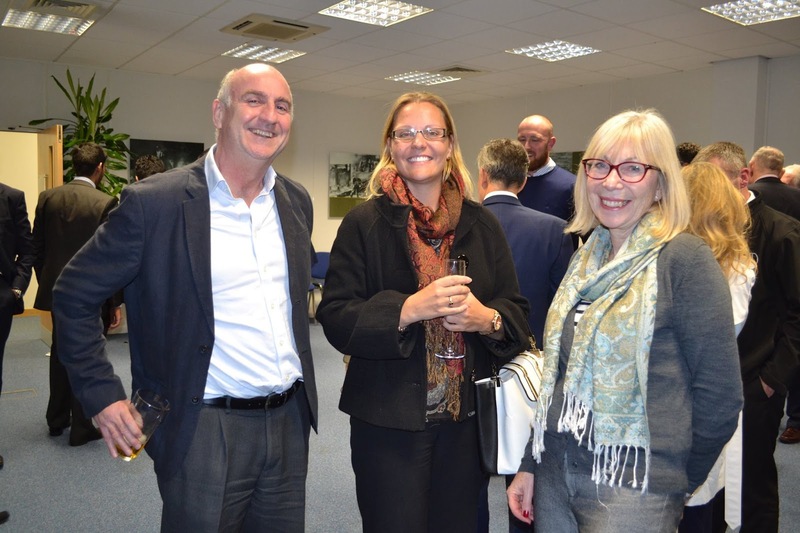 It was a great evening with over 80 people joining us at The Foundry, in Euston Way, Telford. Here's a gallery of images from the night - lots of happy smiling faces and a lovely atmosphere! Did we catch you on camera? Relatives who believe they’ve been unfairly left out of a will could soon find it easier to challenge the decision. 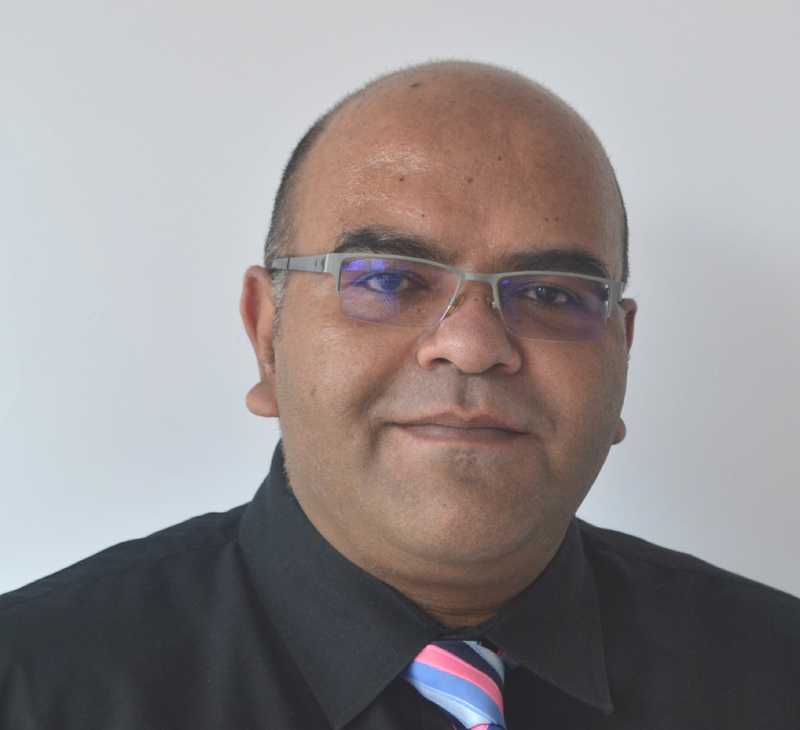 Mohammed Ahsan, from Martin-Kaye Solicitors in Telford, said the Supreme Court was currently hearing a case that could change the face of the law. 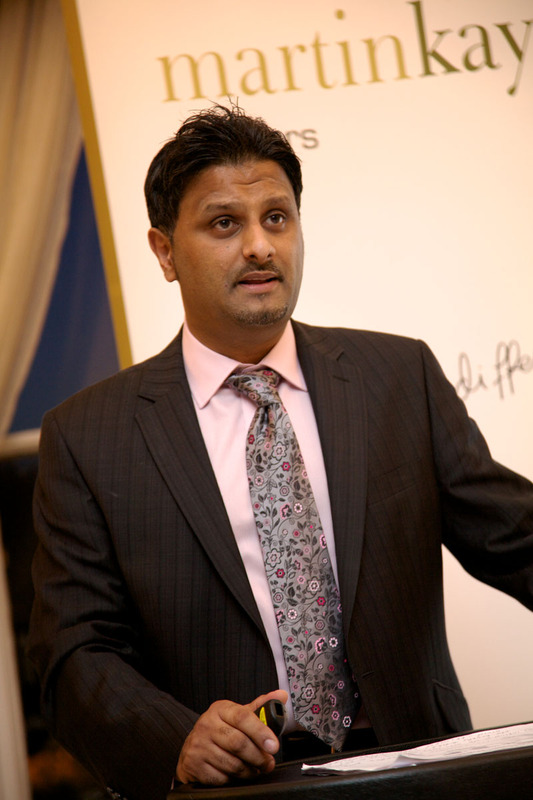 “The case should clarify the law on challenging wills on the grounds that they don’t make reasonable provision for the relatives left behind, and potentially this will make it much easier for adult children to make a claim on the inheritance they believe is rightfully theirs.” Mr Ahsan said the case was an appeal by a group of animal charities who wanted to overturn a Court of Appeal decision. “The Court of Appeal ruled in favour of a daughter who had been excluded from her mother’s will, after she left him with a boyfriend as a 17-year-old. The mother had initially left her £500,000 estate to charities including the Blue Cross, the Royal Society for the Protection of Birds, and the RSPCA. “On appeal, the daughter who is now in her 50s, was awarded £143,000 to buy the rented home she was living in and an extra £20,000 for additional income. “But now the charities have asked the court to consider whether the appeal court was wrong to overturn the decision and to allow the daughter to keep her state benefits. “This case is just the tip of the iceberg when it comes to relatives who feel they have been unfairly treated – and we have seen a real increase in enquiries from people who feel they haven’t received what they’re entitled to. “Whatever decision the court makes, at least their judgement will give us some clarity on how to interpret the Inheritance Act 1975 and it will set out some guidelines for when challenges are, or are not, appropriate. “It should also set out the criteria you need to meet in order to disinherit your adult children to make sure your wishes are followed and to ensure your will is executed effectively. Staff Christmas parties can be a nightmare with the fallout creating more than just a bad atmosphere in the workplace, a Telford lawyer has warned. 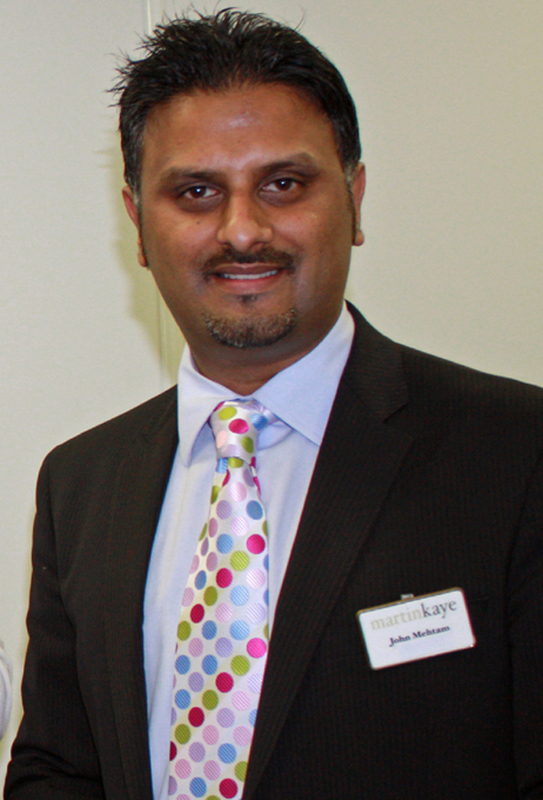 John Mehtam from Martin-Kaye Solicitors said when things go wrong during a festive celebration, many people believed the employer would be held responsible as they had organised the event. But John has welcomed a new High Court ruling that cleared a company of any responsibility when an employee launched a violent assault on a colleague at a heavy drinking session straight after the firm’s Christmas party. “Employers are usually held vicariously liable for any misdemeanours their staff commit ‘in the course of their employment’, but this latest case is a clear indication that liability can be different in every individual case. “The incident occurred after the company party when half the guests decided to go on to a hotel where some were staying to continue drinking. The court decided that the drinks were separate from the Christmas party itself and at a separate location, with employees’ partners and other guests there as well as staff. “The conversation had mainly been about non-work-related topics, but the attack was triggered by a work-related discussion when the managing director felt his authority was being challenged. “Following the incident, the victim made a claim for damages against the company saying it was vicariously liable for the managing director’s conduct. “Now even though the company had paid the taxi fares for the guests to return to the hotel – and indeed, was paying for some or all of the drinks – the court ruled that the attack was outside the managing director’s course of employment. “They said the incident happened as a result of entirely voluntary and personal choices by the staff who had decided to take part in the heavy drinking session, and so the company could not be held responsible. “A key point of their decision was that the attack happened during an impromptu drink which was not a part of the official work Christmas party. “So just because the evening had begun as a work event, the decision by the employees to continue drinking afterwards was critical to the court’s decision as it was clearly a separate situation. A Telford solicitor has welcomed a tribunal ruling that backed an employer’s decision to sack a worker who could not prove he had the right to work in the UK. John Mehtam leads the employment law team at Martin-Kaye Solicitors, in Euston Way, and he said the worker’s status had been uncovered when the employer ran a series of checks. “The employee was Jamaican and the tribunal ruled that neither his passport or his birth certificate was sufficient evidence that he was legally entitled to work in the UK. Mr Mehtam said the employee had been born in Jamaica and had lived in the UK since childhood, but his Jamaican passport had expired and he had no other evidence to prove he had the right to work here. “The employer lent the worker the money to cover the cost of obtaining a valid Jamaican passport and the cost of an endorsement in the document confirming his employment status. But the worker failed to apply for the endorsement and the Home Office said the passport alone was not enough evidence – so after he failed to turn up to meetings arranged to discuss the situation, the employer dismissed him. “He claimed he had been unfairly dismissed, but while the tribunal expressed its sympathy for him, it ruled that the employer was right to demand evidence of his status and that they had no option but to sack him. “This ruling is a clear demonstration that employers need to ensure they are fully informed about the background of everyone on their books, and that they make the safety and reputation of their company a priority. Simply taking someone’s word for it when they claim to be entitled to work in the UK legally is just not an option. 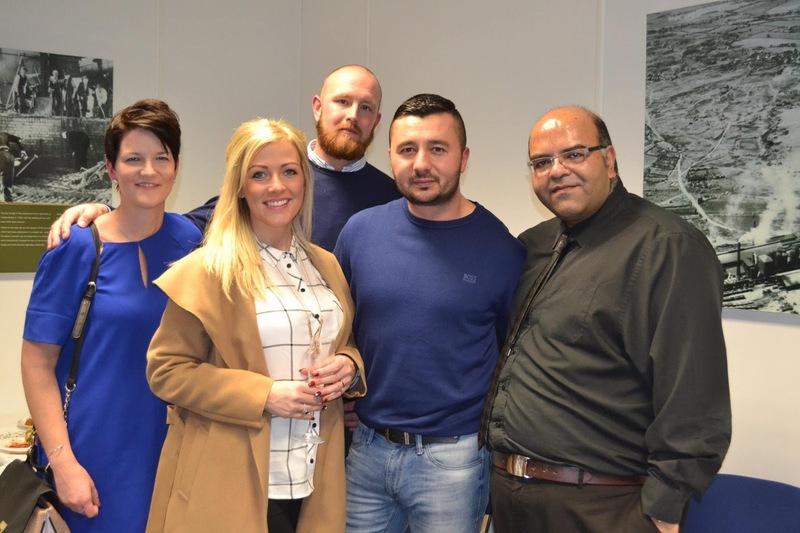 Lawyers from a Midlands firm have joined forces with a local accountancy practice to present an advice seminar with a difference. The team from Martin-Kaye Solicitors in Telford and Wolverhampton are hosting the event on Thursday, November 3, at 6pm, at The Hawthorns, home of West Bromwich Albion Football Club, and guests from all over the Midlands region are invited to attend. 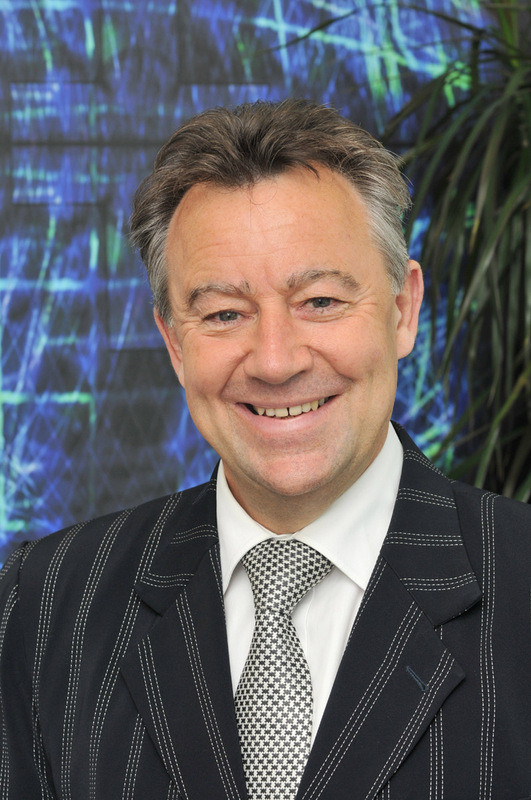 Martin-Kaye senior partner Graham Davies will introduce the seminar which will give delegates the chance to learn more about how to save tax and protect their business assets. 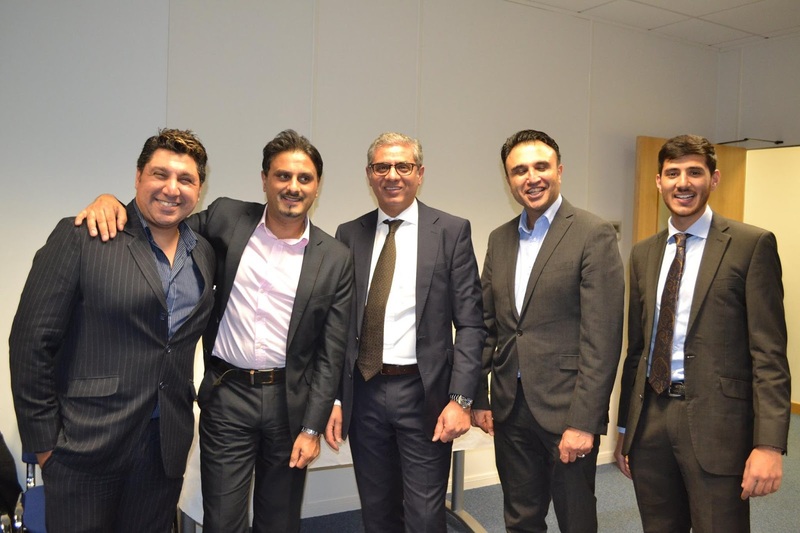 “We have hosted regular seminars in the area offering effective and no-nonsense advice on all kinds of topics related to employment law, and this time we decided to widen the scope of our event even further by introducing a financial element from Luckmans in Birmingham. “In just one hour our delegates will hear about opportunities to save tax, including an update on the very latest tax saving devices through their business and property assets. And we’ll share our top tips on how to protect your business assets from former employees and competitors, as well as reviewing the options for succession planning. Delegates will also have the opportunity to put their individual questions to the guest speakers and join in an informal and useful networking session at the end of the event. 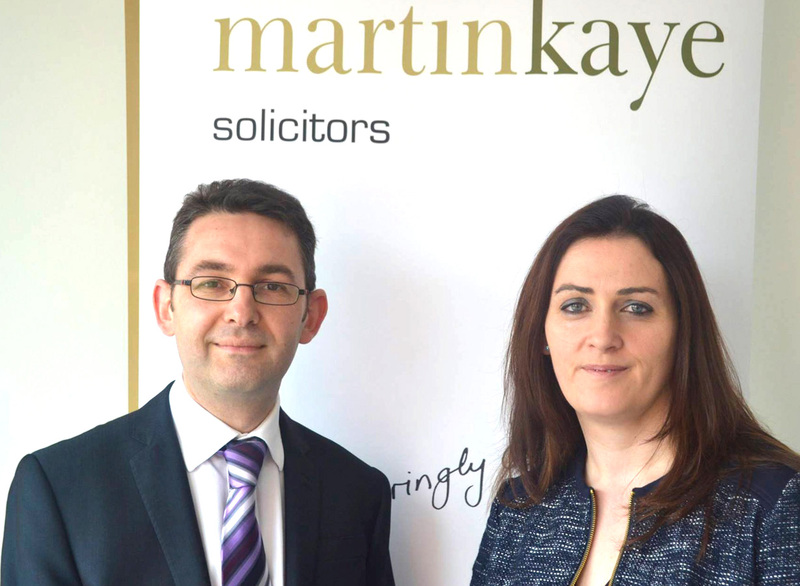 Martin-Kaye Solicitors are renowned for their ongoing programme of seminars where they share advice for employers on how to tackle some of the most common workplace and HR issues and, more importantly, how to avoid them and protect your business. A Telford solicitor has welcomed a tribunal ruling that upheld a decision to sack a baker for failing to wash his hands. John Mehtam is the employment law specialist at Martin-Kaye Solicitors, in Euston Way, and he said the experienced baker should have known better. The baker admitted he was aware how important it was to wash his hands, and confirmed that staff training and the company handbook had made it very clear. “For Greggs, it was obvious that taking a zero-tolerance approach was a reasonable and sound decision because in their industry an outbreak of illness traced back to them could have serious consequences for their reputation and success as a business. Mr Mehtam said the tribunal’s decision reinforced the need for companies to have clear and robust procedures in place, as well as the importance of ensuring all staff understood their responsibilities. “In this case, it was the company’s hygiene rules that were broken, but similar circumstances would arise if it was a breach of a company’s health and safety procedures too. “Workplace legislation is constantly changing, and it’s vital that employers ensure their policies and procedures are up-to-date. This is easier said than done though, given the pace of change, and the time pressures business owners face, so taking professional advice can be crucial. A Telford law firm has been praised for its informative and topical approach to delivering employment law advice to local companies. 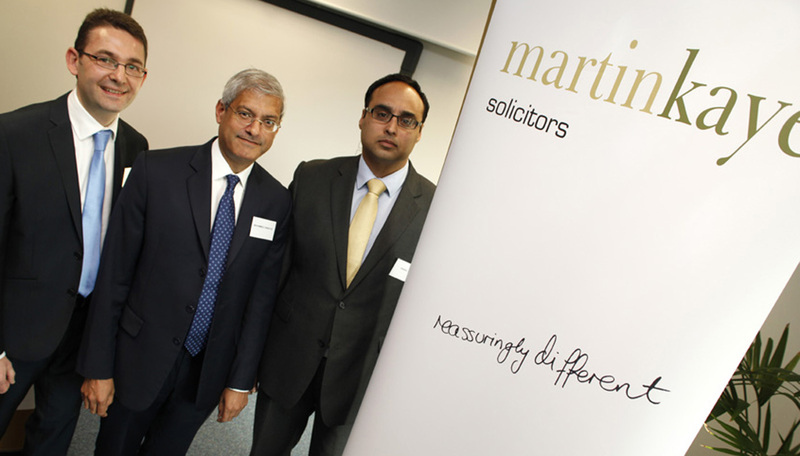 The experts from Martin-Kaye Solicitors in Telford held their latest Top 10 Employment Blunders seminar at their offices in Euston Way, welcoming more than 20 employers. 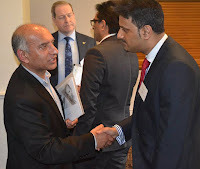 Mehtam, the event was open to employers from a wide range of businesses, and the response has been extremely positive. John shared his advice for employers about how to tackle some of the most common workplace and HR issues and, more importantly, how to avoid them and protect your business. “We were very pleased with the response from our delegates who were full of praise for the way we delivered the presentation, and for the knowledge and expertise that we shared. At Martin-Kaye, we’re committed to delivering effective and appropriate advice that really does make a difference to local employers, and our short sharp lunchtime seminars are designed to get right to the point. The seminar covered a variety of tricky areas including sickness absence, dismissals and poor employee performance. The Martin-Kaye Employment Law team are now planning future seminars including joint events with other professional services companies across the Midlands. Pregnant women and new mothers are getting an increasingly rough deal in the workplace, a Shropshire solicitor has warned. 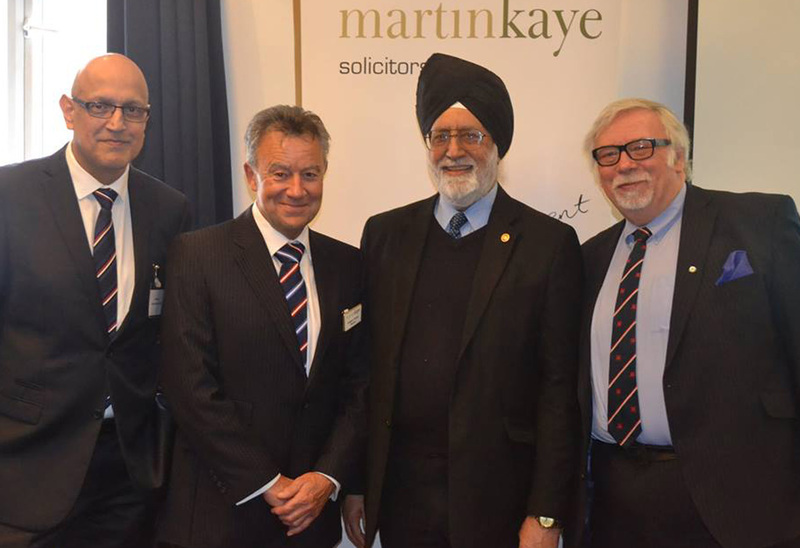 John Mehtam leads the employment law team at Martin-Kaye Solicitors, in Telford, and he said shocking statistics showed complaints of discrimination against pregnant women had soared in the last decade. “Figures revealed by the Commons Women and Equalities Committee suggest that more than one in ten pregnant women and new mothers were either dismissed, singled out for compulsory redundancy or left their job because of poor treatment in the workplace. “The research showed that the number of women forced to leave their job because of pregnancy discrimination or concerns about the safety of their child had doubled over the past ten years to 54,000. “This is just not acceptable and it’s clear that steps need to be taken to offer more protection to women who find themselves in this situation,” said John. He welcomed the news that the Committee had proposed a new system that would ban employers from making new mothers redundant unless there were exceptional circumstances. “The Committee also said the Government’s current approach to tackling pregnancy discrimination lacked ‘urgency and bite’, and they will be unveiling a new plan to improve working rights within the next two years. John also praised the Committee’s recommendations to extend the right to paid time off to attend antenatal appointments to casual, agency and zero-hours workers, and to double the time limit on launching a pregnancy or maternity discrimination case from three to six months. Employers who bring in a recruitment agency to fill a key vacancy have been warned they could face tough financial penalties if things don’t work out. Gemma Workman is an employment lawyer at Martin-Kaye Solicitors, in Telford, and she said an employment tribunal ruling had brought home the extent of an employer’s responsibilities towards candidates. “The tribunal ruled that an employer must pay out damages to a candidate after the company withdrew a job offer made by a recruitment agency acting on their behalf. Gemma said the tribunal decided that given the seniority of post the claimant had been offered, it was only reasonable that he should receive the equivalent of one month’s salary. Gemma said the employer had appointed the recruitment agency to identify suitable candidates for vacancies as maintenance engineers, and although there was a dispute as to exactly what was said, the tribunal accepted the man’s claim that he was offered, and accepted, a post. 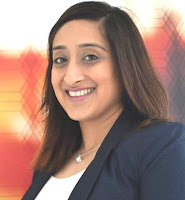 “The employer though denied a job offer had been made, and the candidate brought a claim for damages for breach of contract which the tribunal upheld – ruling that the employer should pay one month’s salary of £2,708 plus tribunal fees of £390. “Employment law is a minefield that’s changing all the time, and business owners need to be sure of their responsibilities. Even though the company felt they were handing responsibility over to the recruitment agency, ultimately the company themselves were responsible for the process of taking on new staff. 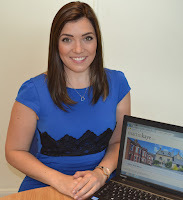 Experts from a Shropshire legal firm have hailed their first ever Oswestry event as a great success. 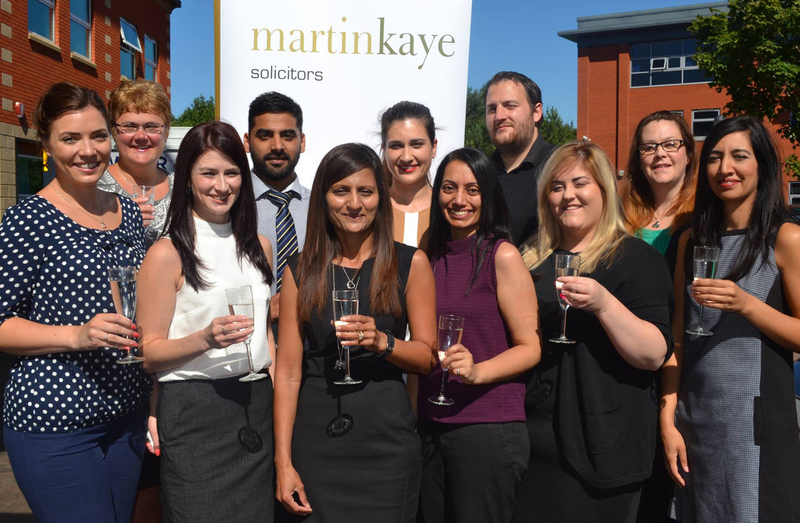 The team from Martin-Kaye Solicitors, in Telford, regularly runs employment law seminars all over the Midlands and beyond. And as a direct response to interest from companies in the Oswestry area, they took their Top 10 Employment Blunders event to the town. Held at The Lion Quays, the event was open to employers from all kinds of businesses, and delegates said they were impressed with the presentations and the information they heard. 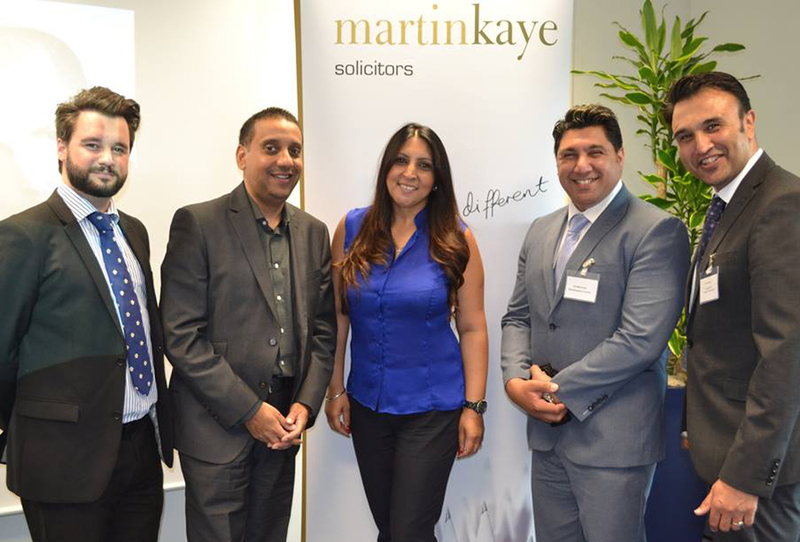 Martin-Kaye’s Employment Law specialist, John Mehtam, hosted the event and shared advice on how to tackle some of the most common workplace and HR issues, as well as how to avoid them. 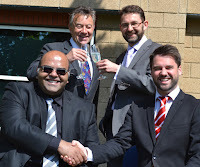 “We were very pleased with the positive response we received from our delegates – and despite the event taking place on the day of the much-anticipated England v Wales match in the European Football Championships, there was a great turnout,” said John. 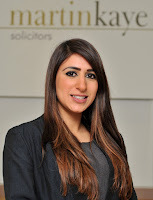 Martin-Kaye Solicitors has also previously held employment law seminars in Telford, Shrewsbury, West Bromwich and Wales. Experts from a Shropshire legal firm are to hold their first ever employment law seminar in Oswestry. 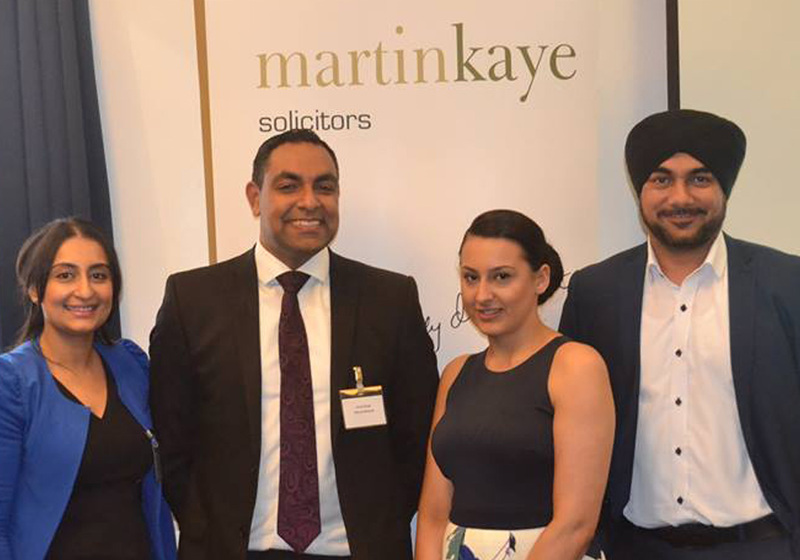 The team from Martin-Kaye Solicitors, in Telford, are once again taking their Top 10 Employment Blunders event on the road after successful presentations in Shrewsbury, West Bromwich and Wales. It will take place on Thursday, June 16, at the Lion Quays in Oswestry, from 12noon to 2pm. Hosted by the company’s Employment Law specialist, John Mehtam, the event is open to employers from all kinds of businesses, and with such a positive response in other areas, the law firm is expecting a capacity audience. 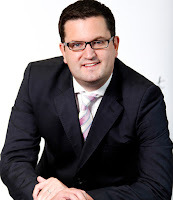 “The aim of the event is to share with employers the best ways to tackle some of the most common workplace and HR issues and, more importantly, how to avoid them and protect your business,” said John. “Tripping up when it comes to employment law isn’t an option, but keeping up-to-date with ever-changing legislation is practically impossible for employers who are already battling with a packed schedule. 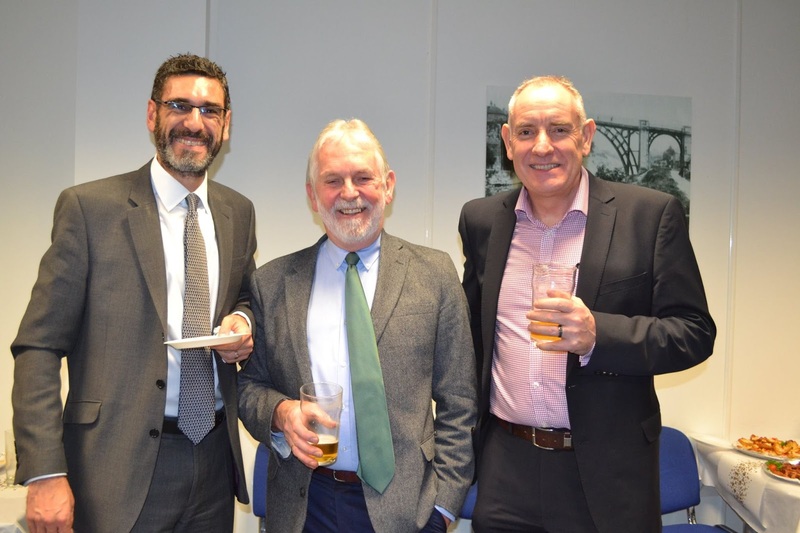 “This will be the first time we’ve held an employment law seminar in Oswestry, but we decided to organise the event as a direct result of client interest in that area,” said John. Our latest Top 10 Employment Blunders seminar has been hailed a great success after more than 30 employers attended. 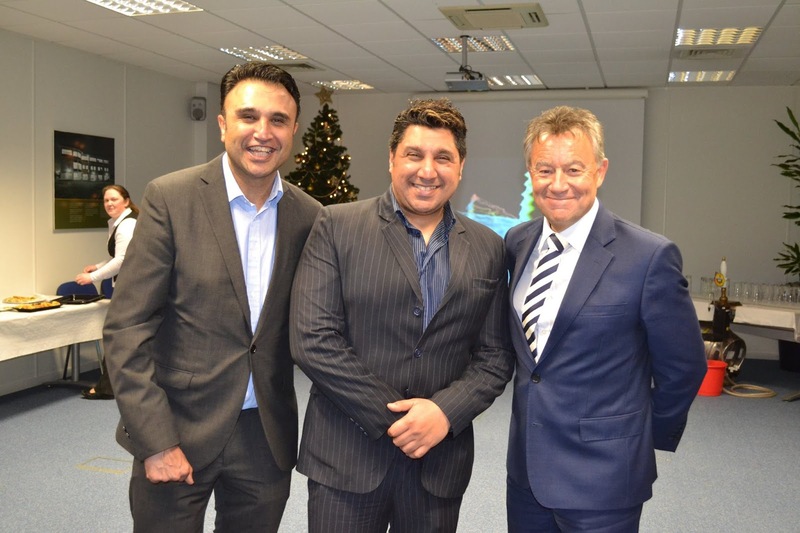 The event took place at The Park Inn, in West Bromwich, and was hosted by our Employment Law specialist, John Mehtam. John shared his advice for employers about how to tackle some of the most common workplace and HR issues - and, more importantly, how to avoid them and protect your business. "Very clear, concise and 'human', with common sense approach in clear language"
"Very informative and John best as always"
"John Mehtam makes the whole presentation smooth, seamless and easily understood"
"Good understanding of presentation, extremely useful"
Lawyers from a Telford firm are proving they can compete with some of the most high profile legal teams in the UK after winning a prestigious award. 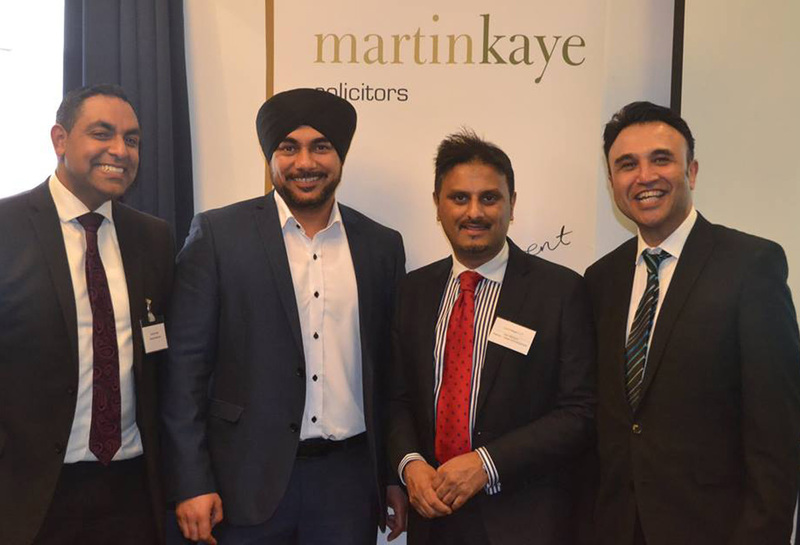 Commercial litigation experts from Martin-Kaye Solicitors, in Euston Way, have been named in the 2016 Dispute Resolution Awards as the best for SME Contract Disputes. Run by Acquisition International Magazine, the awards were created to showcase the very best lawyers and professional advisers across the country. And it’s not the first time they have recognised the Telford practice. Andrew Oranjuik who leads the commercial litigation team at Martin-Kaye said: “We’re very proud to have received this latest award, and it is confirmation once again that we really do punch above our weight when it comes to the competition. The company has previously been awarded the Excellence in Contract Focused Commercial Litigation title, and the Midlands Litigators of the Year award. “Our specialist commercial litigation team already has an excellent reputation for its effective, straight-talking advice, and to be recognised yet again on the national stage is sure to raise our profile even further,” said Andrew. Martin-Kaye’s commercial litigators deal with a wide range of claims including partnership and shareholder disputes, disputes over intellectual property, professional negligence, and disputes in property, contract, construction and IT cases. The Dispute Resolution Awards highlight the work carried out by the main players in this fiercely competitive area. They use an exhaustive process of reviews and in-house research to reward the most respected litigators, arbitrators and mediators across the business world. 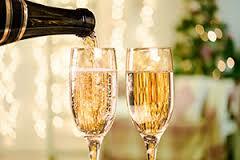 All kinds of firms are nominated from the smallest niche practices to the largest corporations. 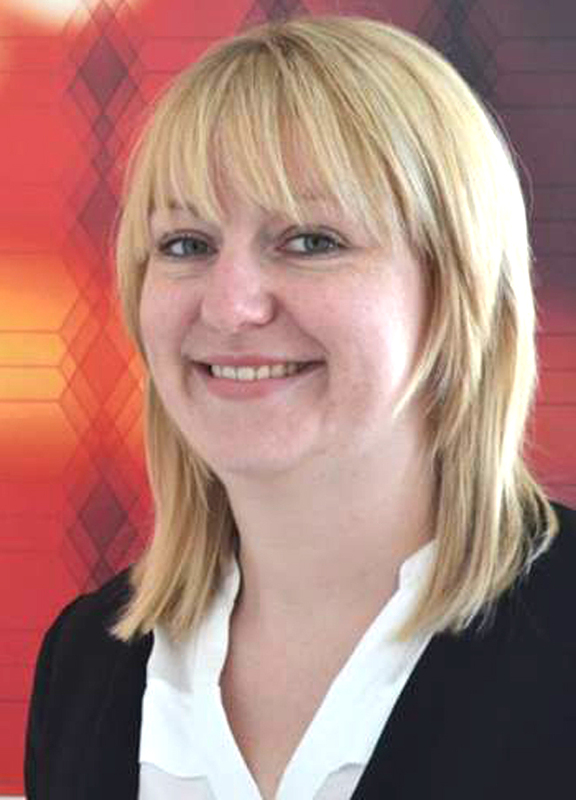 Companies could be more liable than ever for the behaviour of their employees following a landmark legal ruling, a Shropshire employment law expert has warned. The Supreme Court found that supermarket chain Morrisons was liable for the actions of a worker who punched and kicked a man on one of its petrol station forecourts. According to court documents, Amjid Khan was working at a Morrisons petrol station in Birmingham in 2008 when he punched and kicked Ahmed Mohamud. Mr Mohamud died six years later of an illness not related to the incident, and his family continued his legal fight. Morrisons had sacked Mr Khan and agreed to pay damages, but the Supreme Court has now overturned a previous Court of Appeal ruling and decided that the supermarket group is liable for Mr Khan's actions. Mr Mehtam said the case hinged on the definition of ‘vicarious liability’ - where someone is held responsible for the actions or omissions of another person. In the workplace, an employer can be liable for the acts or omissions of its employees, provided it can be shown that they took place in the course of their employment. Companies are perfectly within their rights to deny workers extended periods of annual leave which they claim are for ‘religious reasons’, a Shropshire employment lawyer has warned. Lubna Laheria’s comments follow the findings of a landmark tribunal case involving a London Underground worker who claimed his religious beliefs required him to return to his home in Sardinia each year for up to five weeks. Lubna, who is part of the employment team at Martin-Kaye Solicitors in Telford, said the case would serve as a useful guide for any employers faced with a member of staff asking for a long period of time off for specific reasons. “The tribunal ruled that blocks of leave of up two weeks were perfectly ordinary and should only be declined by an employer in the event of a very pressing business need. It said that blocks of leave of three weeks were not particularly rare, but merited discussion between the worker and the line-manager because of the potential to create greater business difficulties and clashes with the wishes of other team members. She added: “The tribunal made it clear that there is a distinction between something which is a requirement of a person’s religion, and something which is tied into family arrangements. “Employers have to ensure that they are treating all of their staff fairly. People with religious beliefs are not the only members of staff who will have family commitments during the summer months. One of the most important tasks of any manager is to ensure that they treat all their staff fairly, and do not show favouritism. 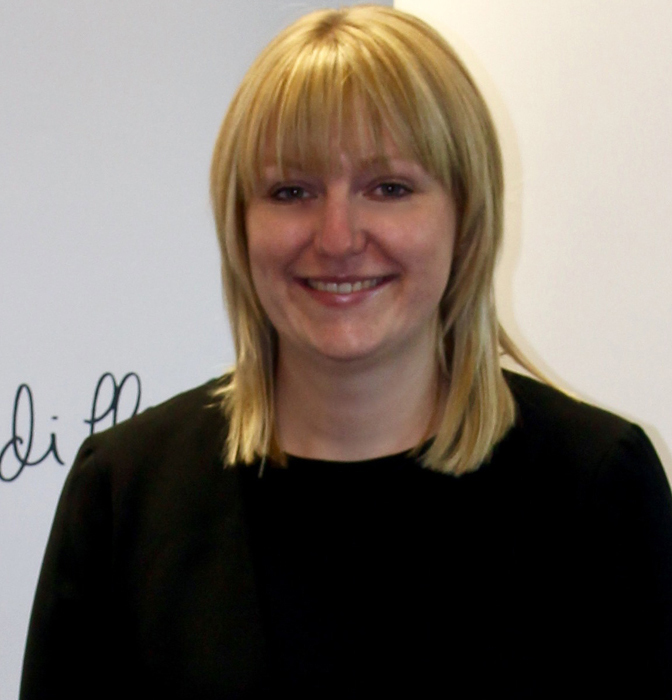 A Shropshire solicitor is supporting calls for an update in the law on the rights of common-law partners following the latest in a series of court cases to spark a nationwide controversy. 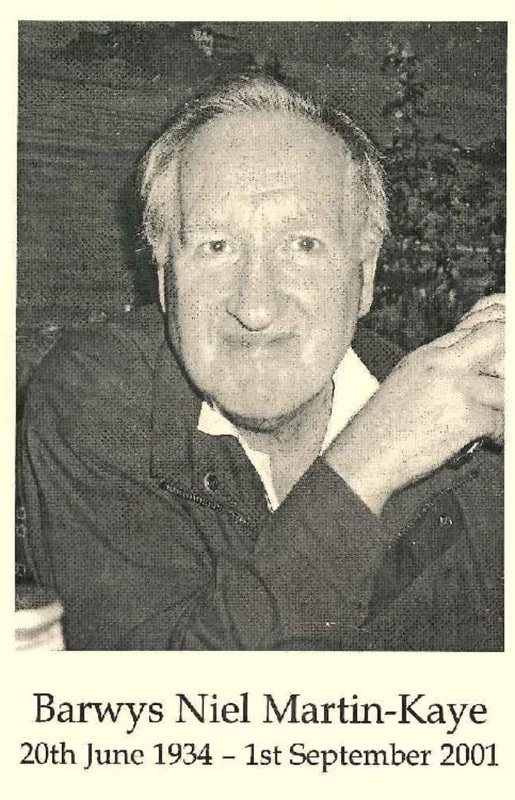 Joy Williams lived with her partner Norman Martin for 18 years in a Dorset home which they jointly owned, but she faced losing his half of the property when he died without changing his will. Mr Martin’s half of the property automatically passed to his estranged wife, until Ms Williams took the case to County Court where a judge overturned the ruling in her favour. Nadia Davis, head of the Family Law department at Martin-Kaye Solicitors in Telford, said: “It is clear that Britain’s current laws on cohabiting couples need to be brought into the 21st century. She added: “Of course, the trauma of taking cases such as this through the courts can be easily avoided if couples who live together without being married ensure they have all the appropriate cohabitation agreements in place, and up-to-date wills. "As the law stands right now, there is no such thing as a common-law husband or wife, and couples who live together do not automatically have the same rights as a married couple or those in a civil partnership. “The last thing anyone wants to do, when they are dealing with the loss of a partner, is to find themselves being dragged through the courts in what is bound to be an emotionally exhausting – and potentially expensive – battle. "Until the law on cohabitation is clarified, unmarried couples who live together should ensure they have agreements in place outlining who owns property and how bills are divided. Thousands of workers could receive an extra two days of paid holiday as a result of the early 2016 Easter break, a local employment lawyer has revealed. There are eight public holidays a year in England and Wales – but for companies which run their financial year from the start of April, the early Easter means only six will fall in 2016/17. 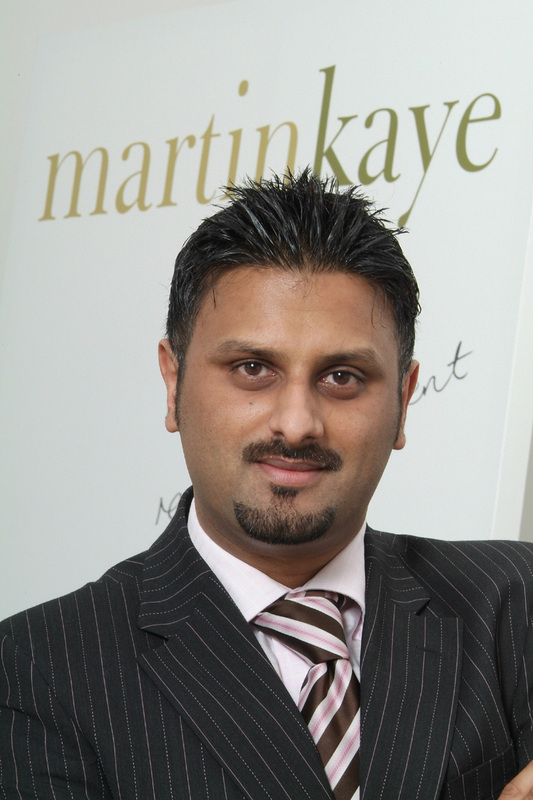 John Mehtam, employment law expert at Martin-Kaye Solicitors in Telford, said: “This is going to prove a problem for many employers – and it’s their staff who stand to benefit. “It is very common for companies to offer 20 days of paid annual leave, plus bank holidays, as part of a standard contract. And this tallies with working time rules which dictate that employees who work a five-day week are entitled to a minimum of 28 days of leave per year. Mr Mehtam said: “Companies cannot fall back on the argument that their staff received 10 days of bank holiday leave in the current financial year – it doesn’t work like that. In the eyes of the law, you can’t ‘store up’ holiday entitlement or claim that one year evens the other out. Mr Mehtam said any employer operating a financial year from April to April who failed to take into account the bank holiday anomaly could find themselves breaching their contract with staff. Employers are being warned to keep their friends close – but their enemies closer if they want to protect their business. 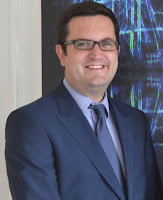 Telford solicitor Andrew Oranjuik, from Martin-Kaye in Euston Way, is calling on all local employers to take the opportunity to hear from two of the UK’s top barristers who can offer invaluable advice. The event – “Managing the Enemy Within” – will be held on Thursday, March 10, at 8.30am, and businesses must register in advance if they want to attend. “Our guest speaker will give guests the inside track on how to protect their ideas and preserve confidential information, and how to prevent employees abusing the valuable information or indeed, taking it elsewhere,” said Andrew. 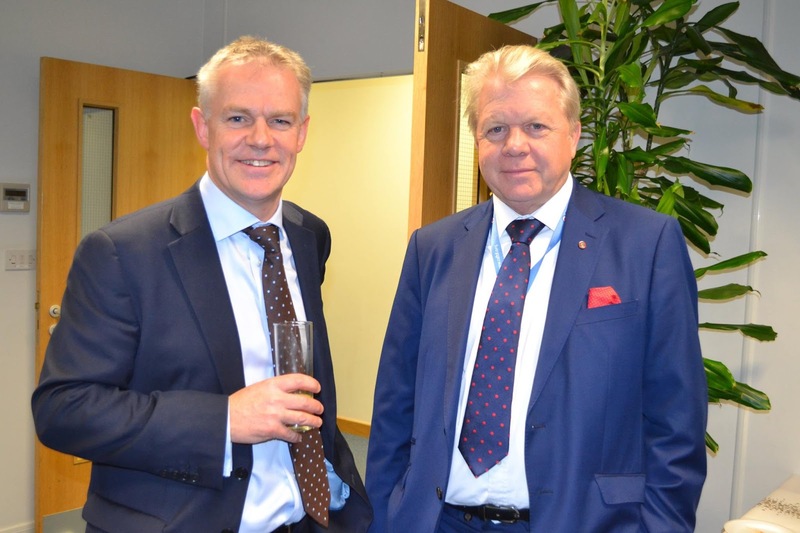 Andrew called on local businesses to sign up for the presentation which will also give them a chance to network with other like-minded companies from across the wider Midlands region. “An important topic like this could already be affecting many companies in our area and they may be completely unaware of the risks they are facing. Even if the business is not immediately threatened, our speakers will share important advice that could safeguard the company’s future in the longer term. Business owners from all over Shropshire and beyond are set to learn more about how to avoid the top ten pitfalls when it comes to employment law. 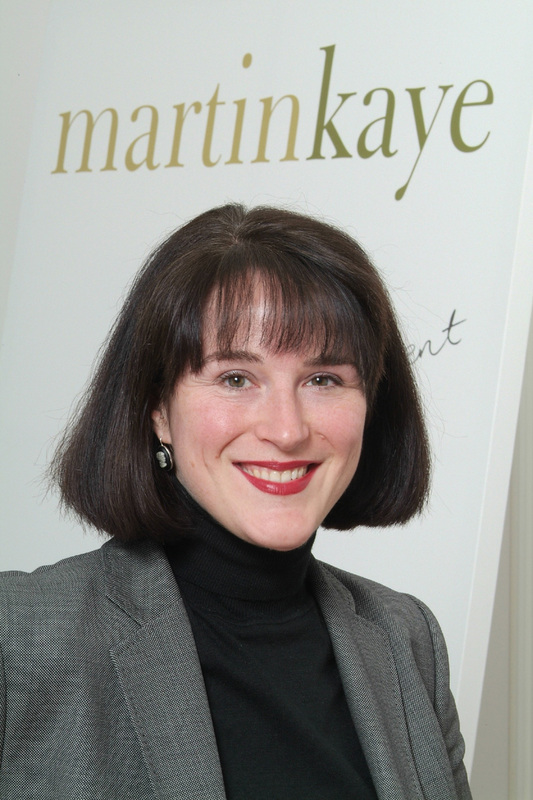 The team from Martin-Kaye Solicitors, in Telford, are to take their message on the road in the latest in a series of seminars targeted specifically at local employers. They have previously hosted events in Telford, Wolverhampton and the wider West Midlands, and now they are on their way to Shrewsbury for the latest presentation. It will take place on Thursday, February 25, at 12pm, at Shrewsbury Town Football Club, on Oteley Road. John Mehtam, who will lead the seminar, said: “Over many years of dealing with employment and human resources problems for all kinds of companies, we have drawn up a ‘top ten’ list of common mistakes that it’s vital employers can identify. “These blunders can lead to employers breaking the law and so leave them facing expensive claims or settlements, so if we can help identify the potential pitfalls, we can help local companies save valuable money and time. 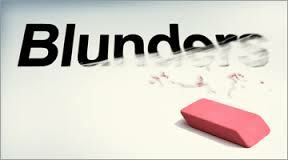 “Most of these mistakes come about through a lack of understanding, or through employers taking the wrong action – but the good news is that every one of them is avoidable. “We have always been delighted with the response to similar events and the sessions are always very lively with plenty of questions and answers. They are extremely interactive and a positive experience for everyone who takes part. John said the latest event was the most recent in a programme of advice workshops which were designed to equip companies with the tools to deal with even the most stressful of situations. 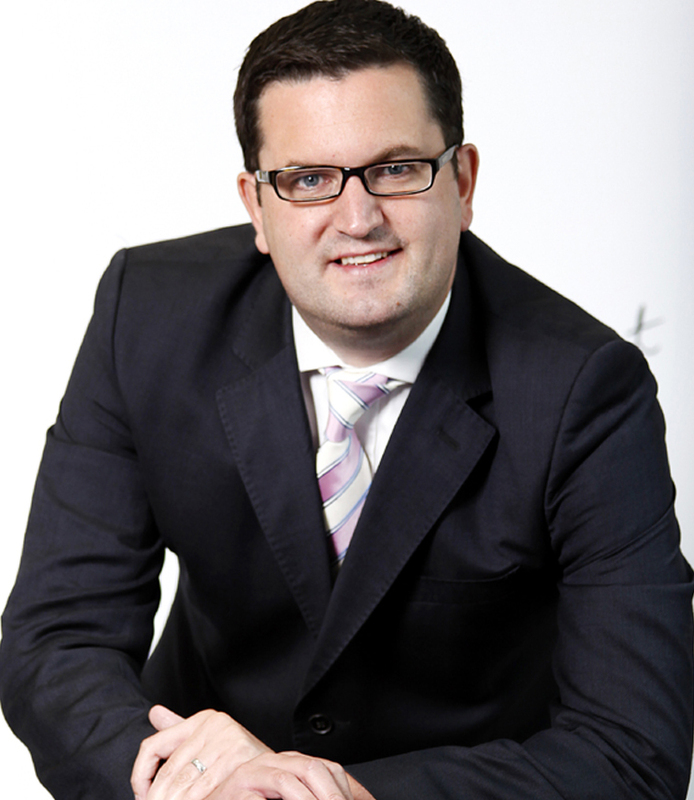 A Midlands solicitor has warned that crime certainly doesn’t pay – particularly when it comes to inheritance issues. Andrew Oranjuik, from Martin-Kaye Solicitors, in Telford, said a ruling from the High Court in the last few weeks had set out a stark warning for anyone who stood to be a beneficiary from someone’s will. “The law says that anyone who stands to benefit from a will can lose their inheritance if they are involved in causing the death of the person that made the will – this may sound obvious, but it’s an area of law that’s not often tested. “And now, the High Court has re-affirmed the point, after considering the case of a woman who died and left her entire £150,000 estate to her son in her will. Andrew said in a murder case, the “forfeiture rule” had existed for many years where any beneficiary who causes someone’s death is prevented from inheriting anything in the will. “But this was a manslaughter case, and so the court had the power to choose whether they should apply the forfeiture rule or not. They decided to refuse the son’s claim mainly because the assault leading to the mother’s death was serious and aggravated. Agents versus distributors? What's the best option? Business owners who appoint selling agents or distributors to act on their behalf must put clear rules in place to protect their assets. 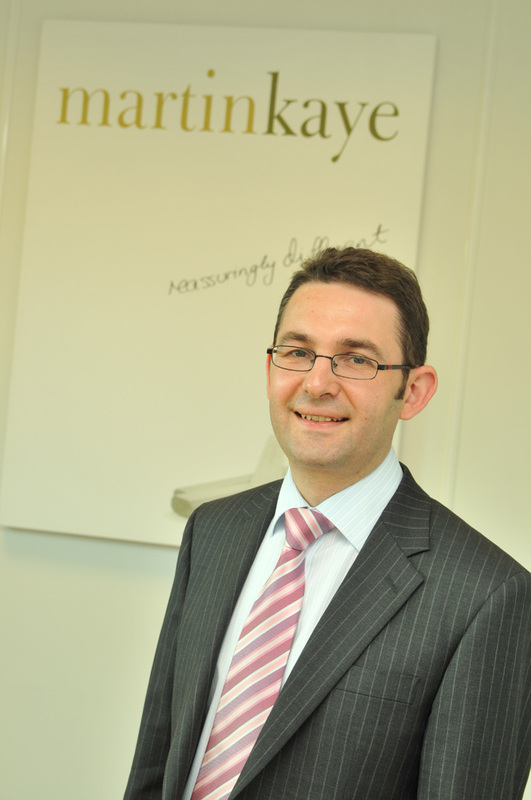 Graham Davies from Martin-Kaye Solicitors, in Telford, said many businesses turned to intermediaries to boost their sales but the move could prove to be a complicated process. “It’s vital that businesses are clear about which route they’re taking and whether the intermediaries they appoint are agents or distributors, as they two positions differ greatly,” said Graham. An agent negotiates and signs up customers on behalf of a business, and is paid commission on the sales they make – usually on a percentage basis. A distributor on the other hand is essentially an independent contractor – the business sells its products to the third party who then sells the products on to customers of their own, adding a margin to cover their own costs and profit. Graham said there were a number of situations where an agency arrangement may be the best way forward. Graham said through an agency agreement, businesses can also maintain direct contact with their customer base.